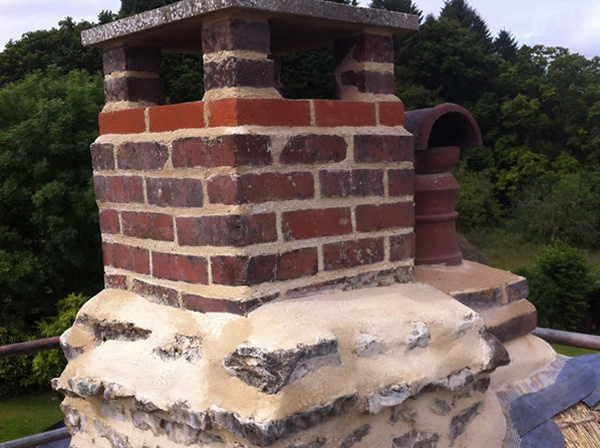 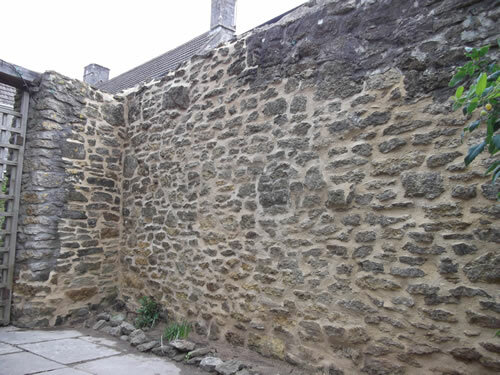 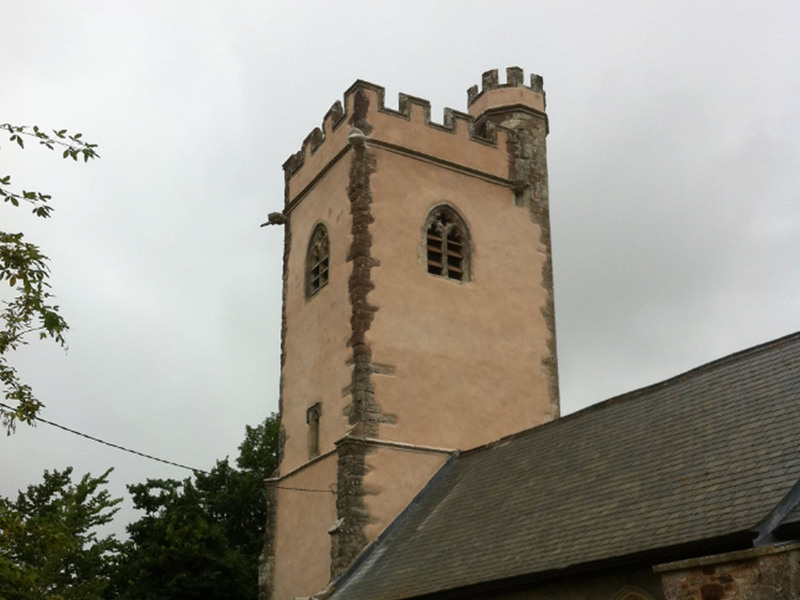 Large areas of a deteriorating cob wall were rebuilt using cob blocks and lime mortar. 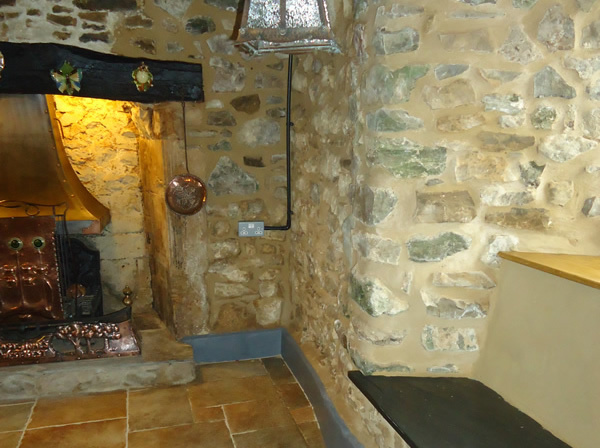 Thatched listed 1630 cottage with a Beer stone chimney with worn copings. 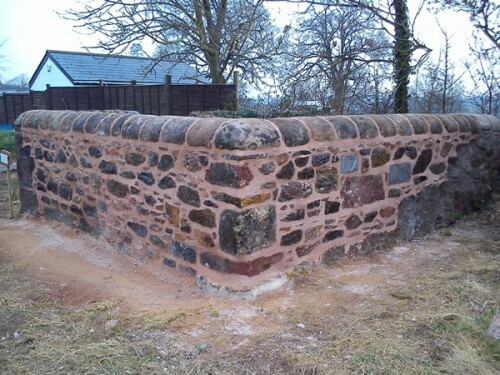 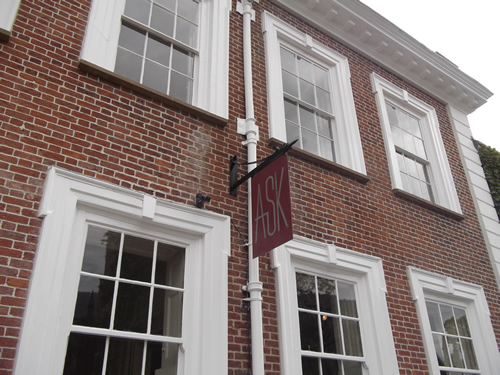 This scheduled ancient monument was re-built and re-pointed in lime mortar after a vehicle collision severely damaged it. 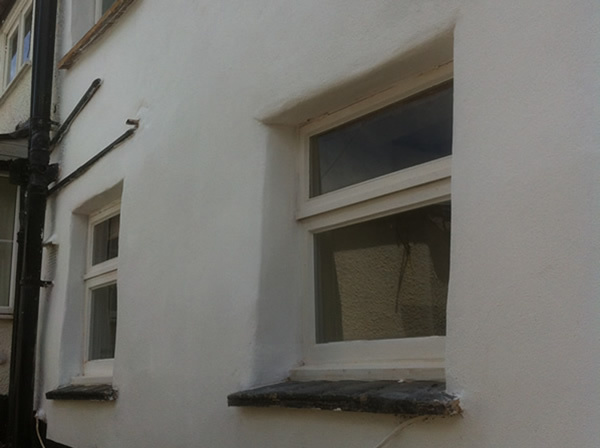 The lime mortar pointing to the Grade 1 listed building had suffered damage from water ingress due to leaking rainwater goods. 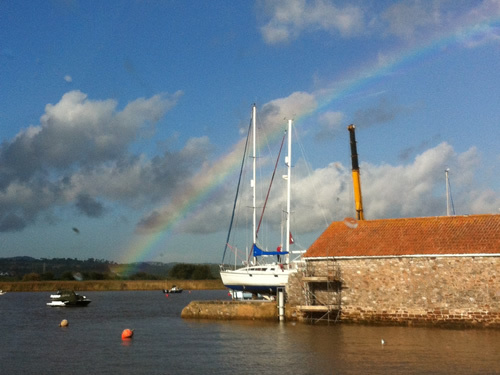 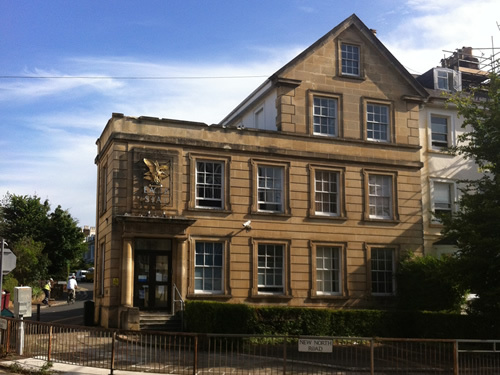 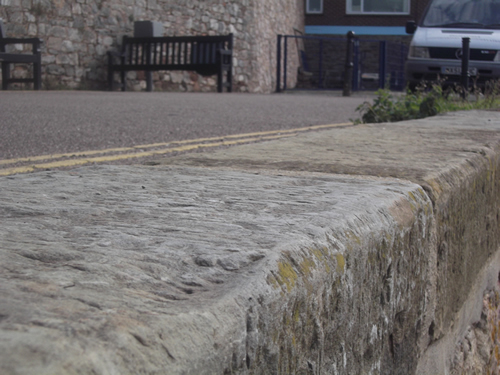 Several of the Heavitree stones on the edge of the quay wall in Topsham were badly eroded and in need of replacement. 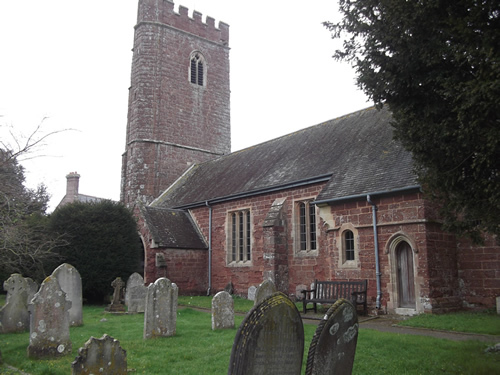 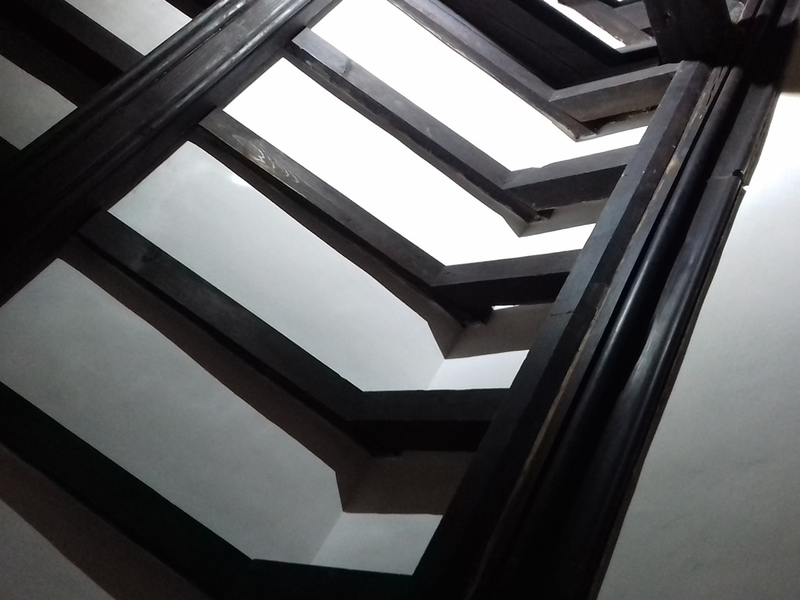 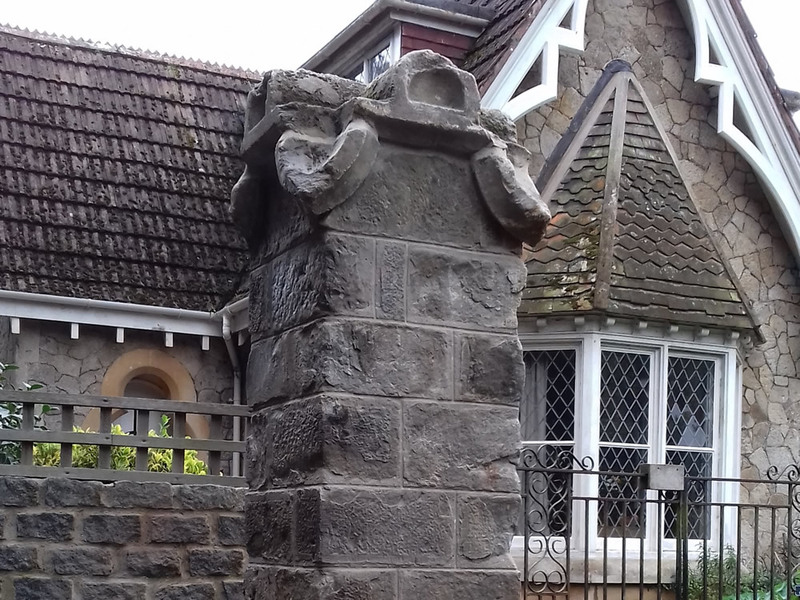 Following the Quinquennial Inspection several areas of lime mortar repointing, repairs to the local Heavitree stonewall and stone mortar repairs to the 15th century church were carried out. 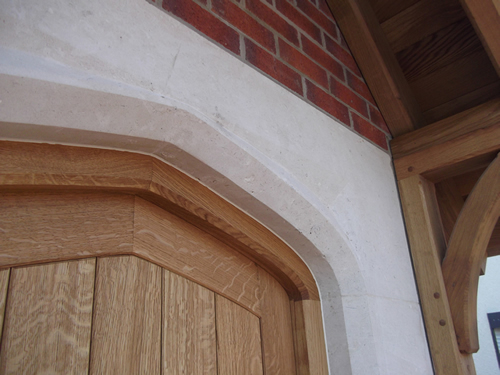 Natural Portland stone door surround for a private house in Sidmouth, Devon. 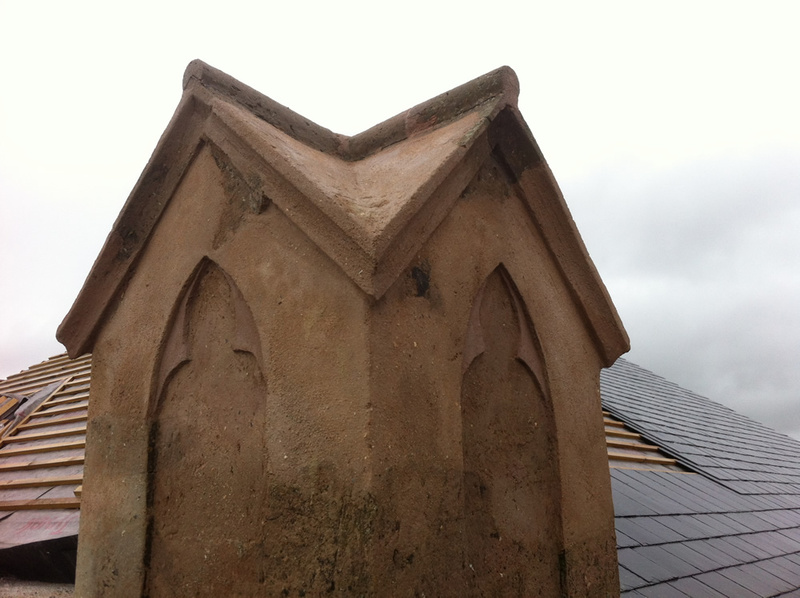 Localised areas of decayed lime pointing were raked out and re-pointed in hydraulic lime mortar. 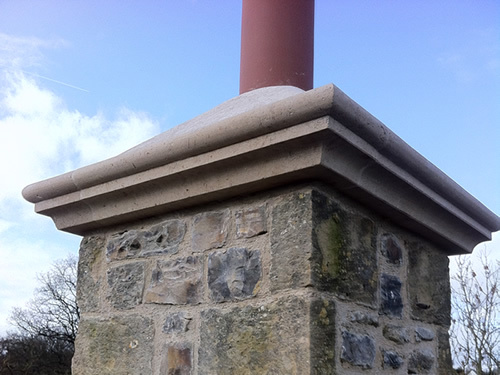 The colour of the mortar was made to compliment the colour of the stonework. 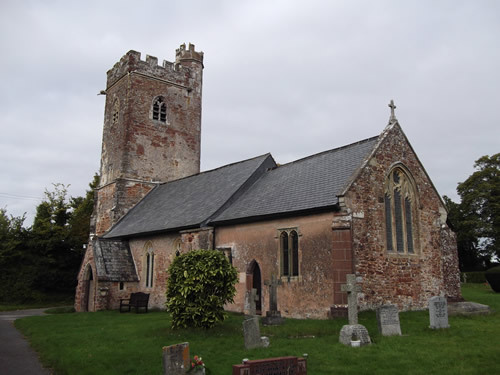 Following the Quinquennial Inspection of Aylesbeare Church, we carried out several areas of lime mortar repointing, lime render, internal replacement of lime plaster, limewash and stone mortar repairs.